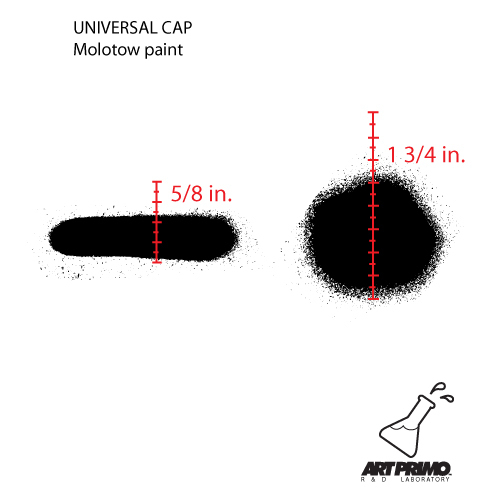 The German Universal Outline Cap works on more spray paint brands than any other cap, including Molotow, Montana, Ironlak, Flame, etc. 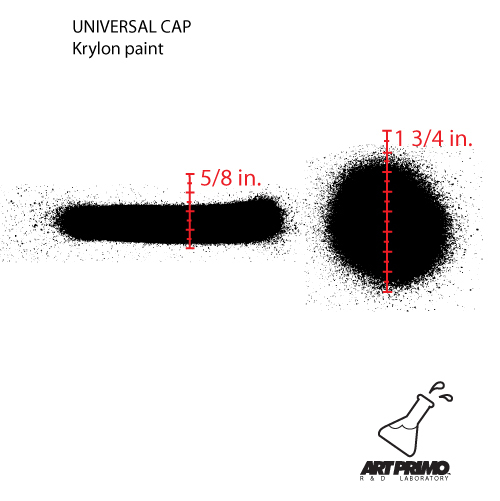 The German Universal Outline cap makes nice clean lines and is great for outlines and details. 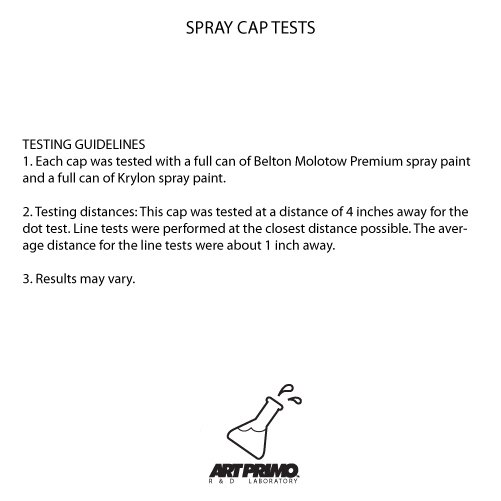 This cap is recommended. 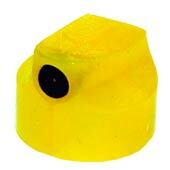 Please note this is a male cap and will only work on spray paint cans with a female valve system. For a thin cap they don't clog too fast provided you SHAKE YOUR CANS! 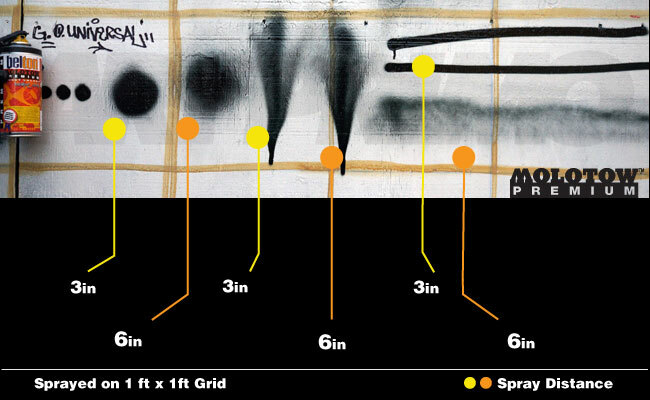 and keep the paint agitated. Yo GR!! As the name implies it is pretty universal with its compatibility. I wouldn't say they're rare at the moment but yeah they once were. 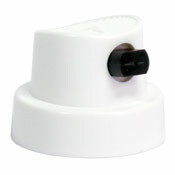 This product was added to our catalog on Friday September 14, 2007. This is a super versatile cap. Grab a 100 pack of these and hide it in a show box in your closet for safe keeping. Then grab a 50 pack and use them on almost every can in your stock pile. You'll thank us later. 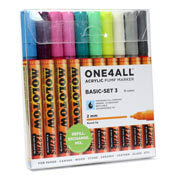 Good for outlines. Makes nice clean lines.